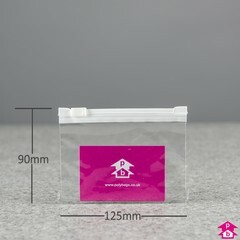 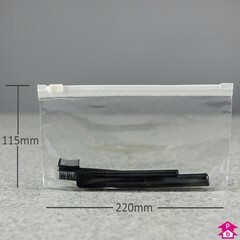 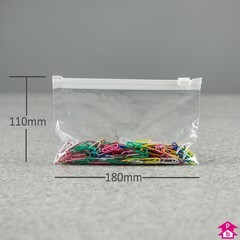 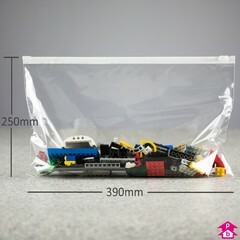 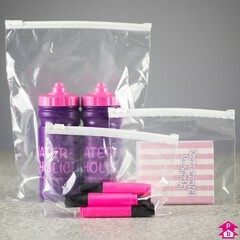 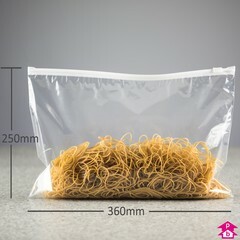 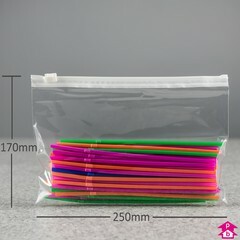 20% off these very cost-effective zipping bags which have high clarity to help showcase your work or products. 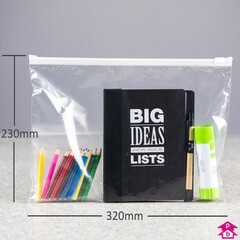 Designed in the style of a top-fastening ziplock bag, but less than half the weight, Ziplite bags are perfect for use as portfolios, conference wallets or for displaying publicity material and retail products. 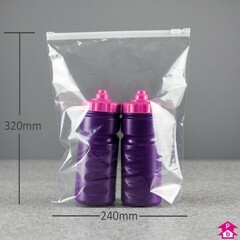 ZIPLITE4 and ZIPLITE7 also feature a bottom gusset giving some extra width to help pack bulkier items.